I recently discovered scary statistic from a 2017 that stated: Only 42% of Facebook marketers feel like their effort is paying off. 42%! That’s almost half of advertisers feeling that their time, money and effort aren’t getting them results. 42% who feel their effort just isn’t working. If you are one of those who feel like your Facebook efforts aren’t yielding the return on investments you’re looking for, don’t despair; all is most definitely not lost. 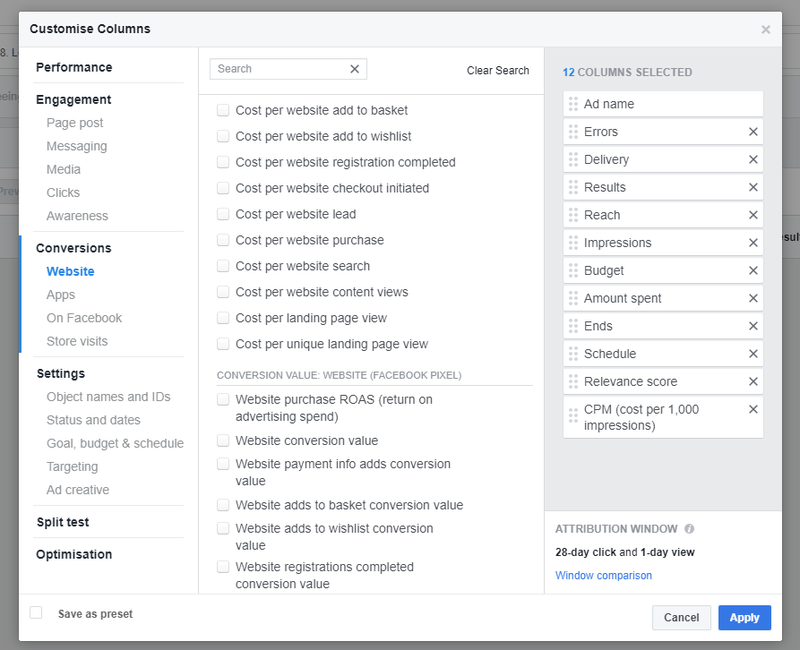 The art of turning your PPC campaigns into gold lies in making small tweaks, and when it comes to Facebook, it’s no different. The simplest solutions can have a considerable impact on whether you’re crushing your Facebook ROIs or throwing your advertising budget in the trash. Which is why we have put together this simple yet so often overlooked list of Facebook tricks. 7 Facebook ad hacks that you can use to crush your ROIs on your next campaign or adjust your current results. Yes, conversion rates are a huge factor in judging ROIs, but it shouldn’t be the only metric you’re looking at. ROIs depend on two things: your conversions and how much it costs you to get those conversions. However, many Facebook marketers overlook one key metric in ensuring you’re within your budget, and that’s your CPM (cost per mille/1,000 impressions). Your CPM is vital in improving your ROIs. To truly test Facebook ROIs, look beyond conversion rates and include CPMs. 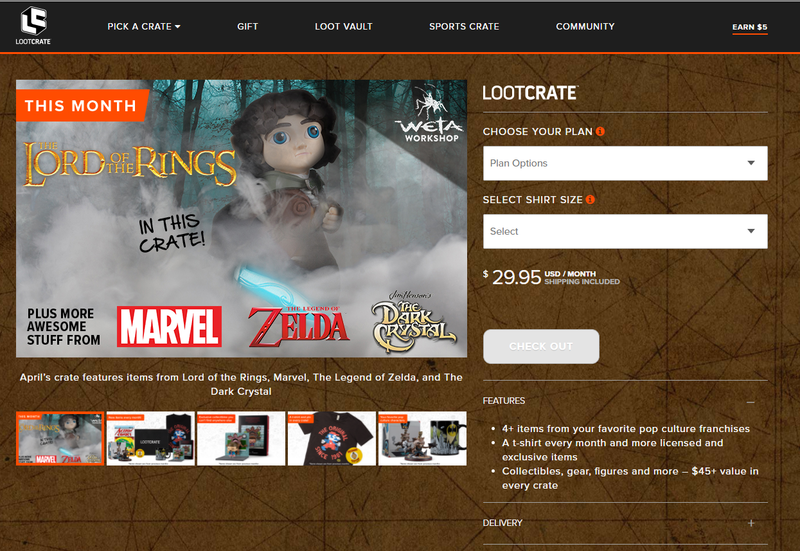 For example, let’s say you’re an online apparel store and let’s also assume your ad objective is to push shoppers through a two-stage funnel where you turn each click into email subscribers and then each email subscriber into a shopper. Therefore, your objective is email signups and you create two ad sets, spending $100 each, with the following results. Ad set 1: CPM $1 with a conversion rate of 1%, generating 10 email signups. Ad set 2: CPM $10 with a conversion rate of 10%, generating 100 email signups. Ad set 1 would mean 10 email signups cost you $0.10, while ad set 2 would mean 100 email signups cost you $1. Therefore, despite the vast difference in conversion rates, conversion costs are the same making. Your target audience could be too broad. Your ads aren’t relevant – i.e., when they get to your landing page they don’t find what they thought they would find, which of course is also affecting your quality score. One of the first things to check when you are wrestling with a below average Facebook ROI is your landing page. The UX and flow of your store’s product or promotions page you are sending ad clickers to is vital for conversions and therefore ROIs. A good landing page should convey your message in a clear, informative way through bulleted features, a clear call-to-action, good product visuals – showing shoppers clearly what they will be getting – and matches your ad text offering, to ensure relevance. This may seem like a simple hack, but it is so often overlooked. If your ad set isn’t performing, your first fix shouldn’t be to turn off the entire ad set. When you create your ad set, you decide on placement, bidding, schedule and audience; you also have multiple artwork and descriptions making up each ad, all of which could be the cause of your low Facebook ROIs. First, you should be looking at each of your ad creatives in each ad set to see what works for your target audience. Let’s say you have an ad set, correctly tailored to your target audience, with 5 ads in the set. Turning off the entire ad set means killing all five ads. Instead, you want to look at the data to see specifically what’s happening with each ad. You want to look closely at each ad to see which countries, age groups, placement or other demographics are not working for that specific ad. Say your ad set has five ads, one of which is bringing down your conversion rate or is too expensive for a specific group demographic such as a specific age, gender or location. You have two choices: test creatives and headlines until you find the winning combination, or delete that specific ad in your ad set. Deleting a whole ad set without looking closely at why it’s not performing will ensure any traffic gems within them will be deleted as well. Here’s the thing: whenever you make big or substantial changes to your Facebook campaigns, you should be waiting at least 24-48 hours before using data to make ad assumptions. Why? Because you should be making optimization decisions based on a minimum of 10,000 impressions to ensure you are making the right tweaks to improve your ROIs. Start all new campaigns off by using the fast takeoff method, otherwise known as FTO. Don’t confuse FTO with Facebook’s Accelerated Delivery, because unlike Accelerated Delivery, FTO is not about getting your ads out there quicker, but rather getting quality results and data quicker for optimization. FTO entails setting your initial budget, whether it is lifetime or daily, higher than your proposed ad spend budget for that campaign. Then, once your ad reaches a minimum of 10k impressions, you have plenty of CTR and CPM data to make the optimization changes to get your costs aligned with your budget without decreasing conversions. Then, after making your tweaks, wait another 24-48 hours before optimizing again, and so on. Take a look at the screenshot below. 12 conversions – well, isn’t that awesome? Actually, not really. When you click further, expanding each of your ad results, you will probably see something a lot different. Your ad performance could be broken down into things like Page Views, Website Clicks, Page Likes and Registrations. 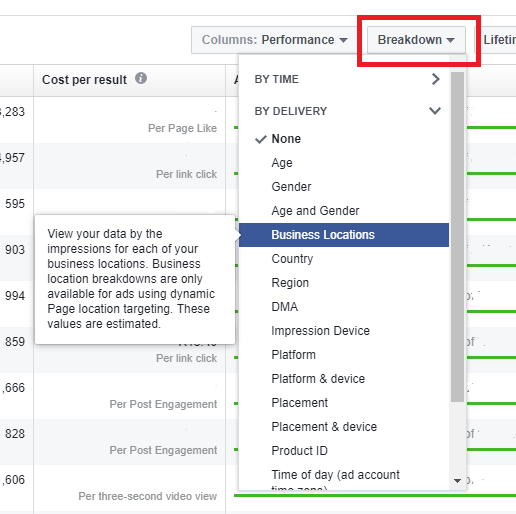 For example, using these breakdowns, Facebook would then count your Key Page Views and Registrations as conversions. When your objective is ‘Registration’ then in truth you only have one conversion from that ad, not 12. The reason for the above is usually because you’re tracking more than one conversion pixel and therefore your Facebook conversations may be grouped together. The problem comes in when you’re checking your ads daily without digging deeper; you can make optimization decisions that hurt your ROIs. If you are tracking more than one type of conversion pixel, say page views and registrations like the example above, you want to adjust your ad report page to show each conversion separately. For the above example, you would then pick ‘key page views,’ ‘registrations,’ ‘cost per key page view’ and ‘cost per registration’ to get the full picture – and cost – of what is really going on. Like with any PPC campaign, monitoring and optimization is the key to your success. However, with the right dynamic optimization, you can cut your admin considerably and ensure you’re able to make real-time changes to maintain or increase ROIs. 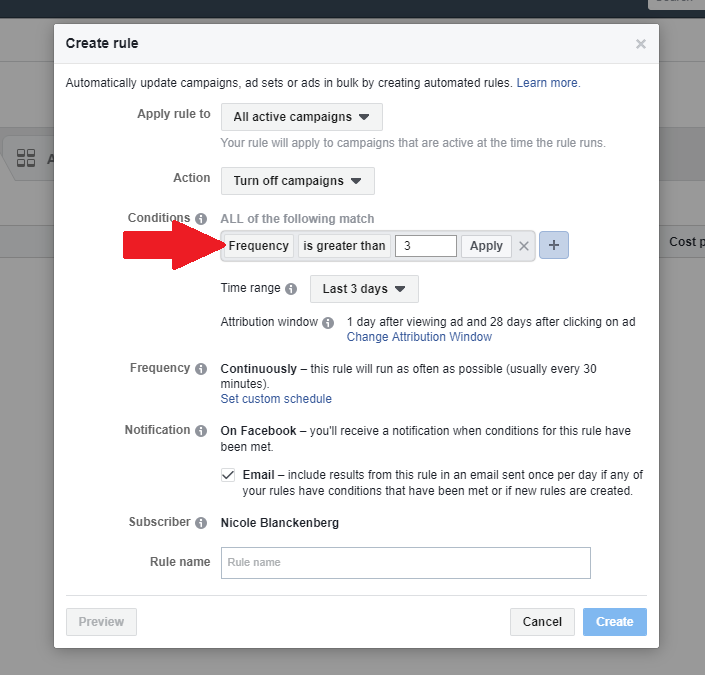 Use Facebook’s Automated Rules to turn off ads, ad sets or campaigns automatically, set important notifications, adjust budgets and adjust bids. Two of the most underutilized of Facebook’s auto-optimization rules are ad frequency and email notifications. Email notifications will help you stay on top of your ad changes as they happen and therefore free you up to make changes quicker if need be. Setting rules to automatically pause ads after a certain number of ad views can dramatically affect ROIs in the long run. By the time someone has seen your ad say, five times, if it hasn’t converted, it’s time to move them further down the funnel. Further displaying the same ad over and over could increase your chances of them pushing that ‘hide’ button. Your at their peak, so you go straight for bid, budget and frequency adjustments. It’s a common marketing practice and we’ve just spent 6 points telling you how important optimization is. But before you tweak away, have you made sure that you’re actually targeting the right audience? 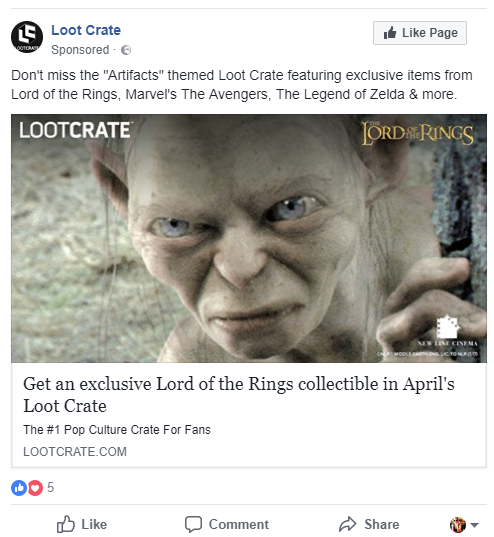 First, before any new campaign to any of your : test! Test before pushing bucket loads of money into it, to get a feel of how your market is going to react. Test your artwork, test your promotion, test your objective against your designed marketing audience for that campaign. Second, before you make any optimizations, before you check your conversions, you should be reviewing your target reports. Why? Because before you delete anything, change creatives or update your bids – your first port of call should be eliminating, or excluding, the demographics that are bringing down your ROIs, as this will ensure you hone in on the ones that are giving you awesome results. If you have a segment in your ad spend that has awesome ROIs, keep them there; delete all the other budget-sucking elements and build a separate campaign targeting the segment you excluded. Remember the golden rule of marketing: segment, segment, segment! There you have it: 7 small changes that can have huge results! We hope you crush your ROIs with these Facebook hacks and that they take you out of the group of 42% who don’t think their efforts pay off, and put you into the group of those who do!